The story of the beautiful relationship between a little girl and her grandfather. When she asks her grandfather how to say something in his language, Cree, he admits that his language was stolen from him when he was a boy. The little girl then sets out to help her grandfather find his language again. 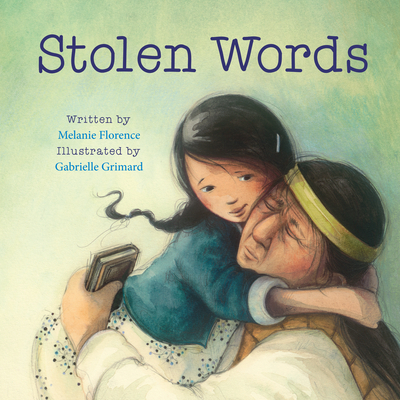 This sensitive, beautifully illustrated picture book explores the intergenerational impact of Canada's residential school system, which separated young Indigenous children from their families.